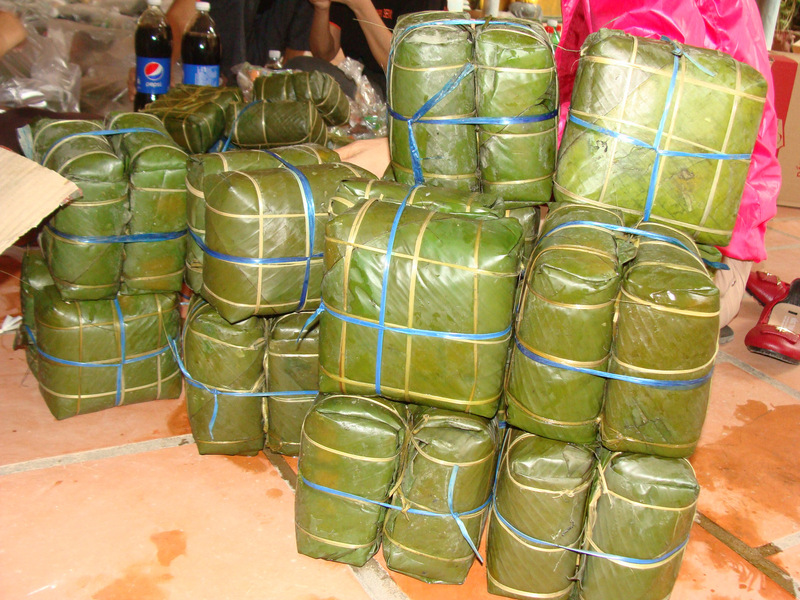 On January 28, 2017 we brought Tet to Loc Tho. 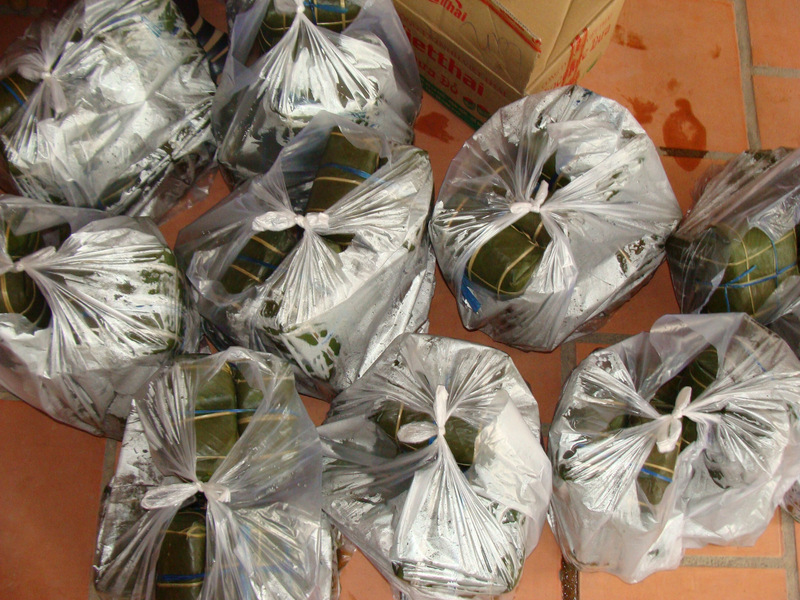 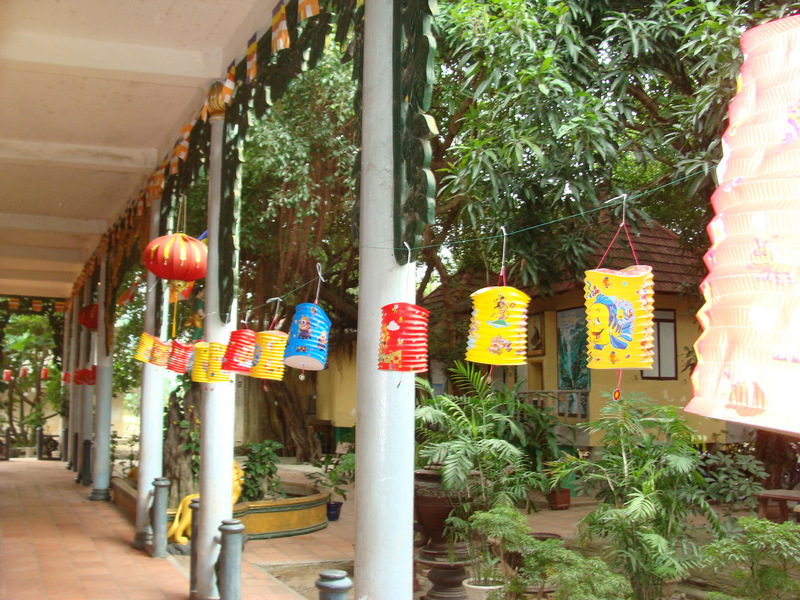 The Vietnamese New Year is the biggest holiday of the year in Vietnam, and filled with many traditions. 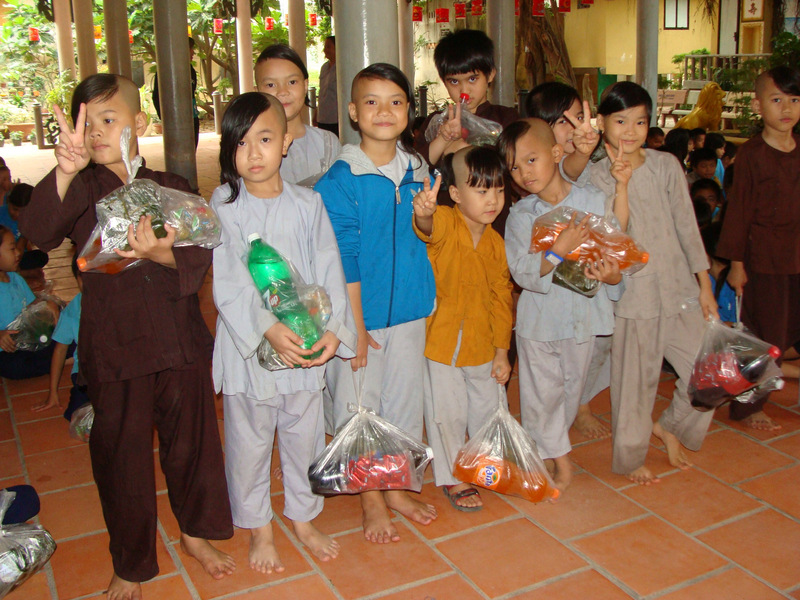 Costs skyrocket during the holidays, however, and poor families often cannot enjoy the traditions and joy that come with Tet. 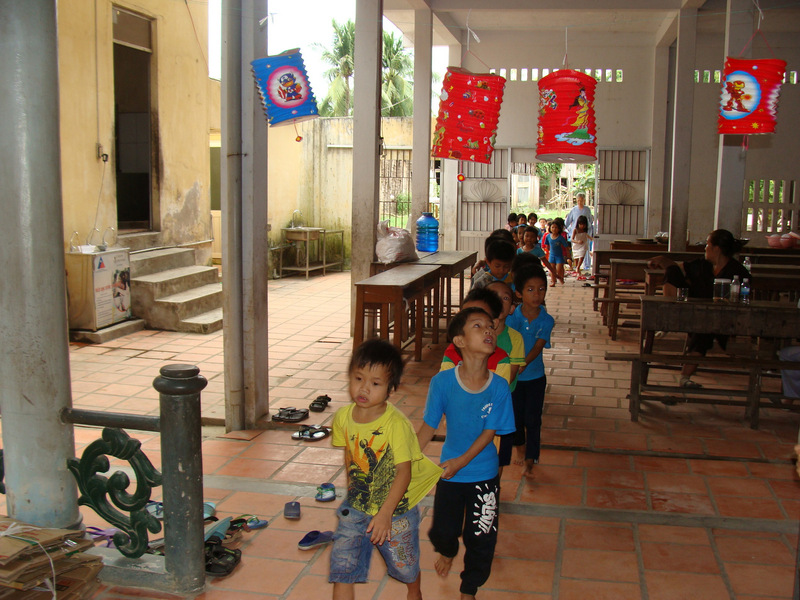 Loc Tho provides free primary schooling to neighborhood youngsters from poor families, and is also an orphanage for about 20 children. 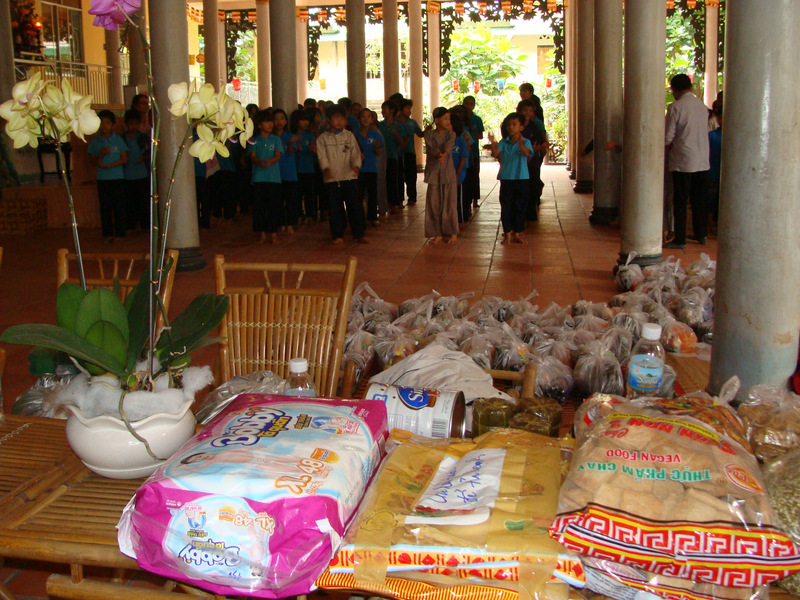 This year, we wanted to do something special for all of the children at Loc Tho. 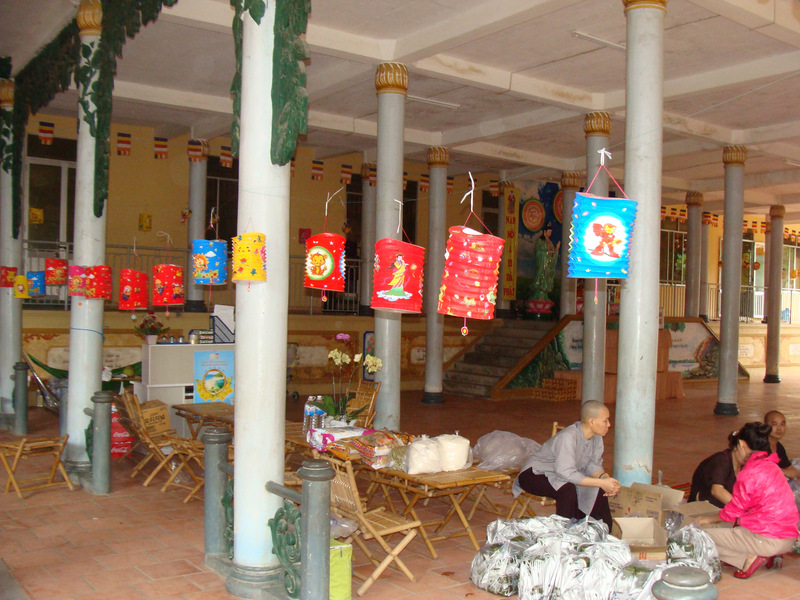 The nuns at Loc Tho decorated the grounds with paper lanterns, and our team brought lots of goodies for everyone. 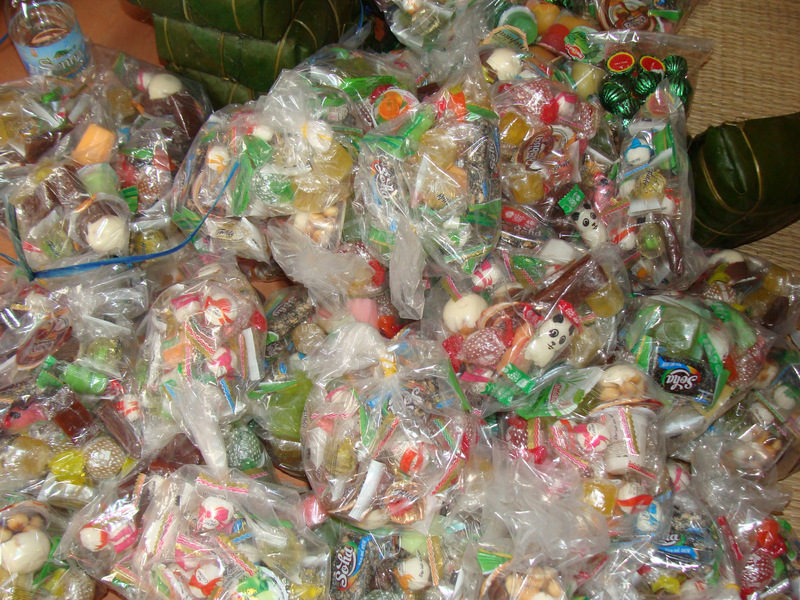 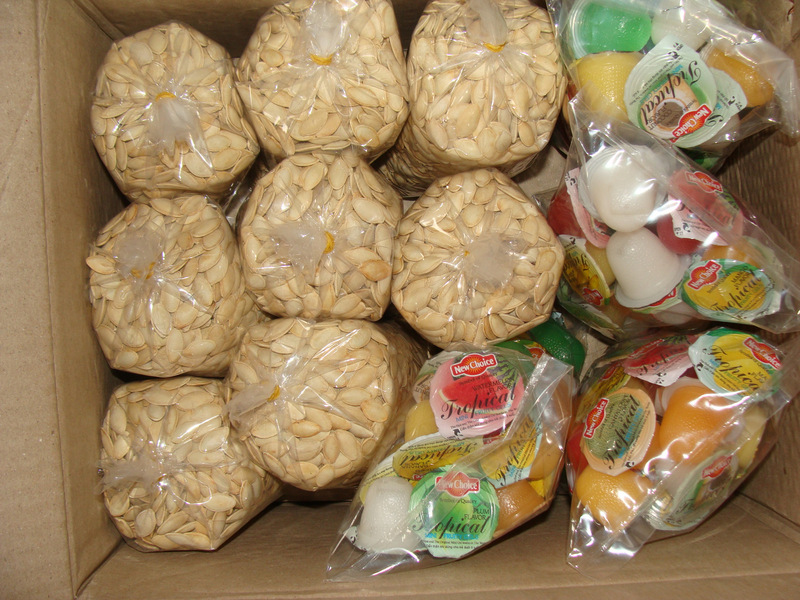 We brought traditional Tet cakes, snacks, sweets, and drinks. 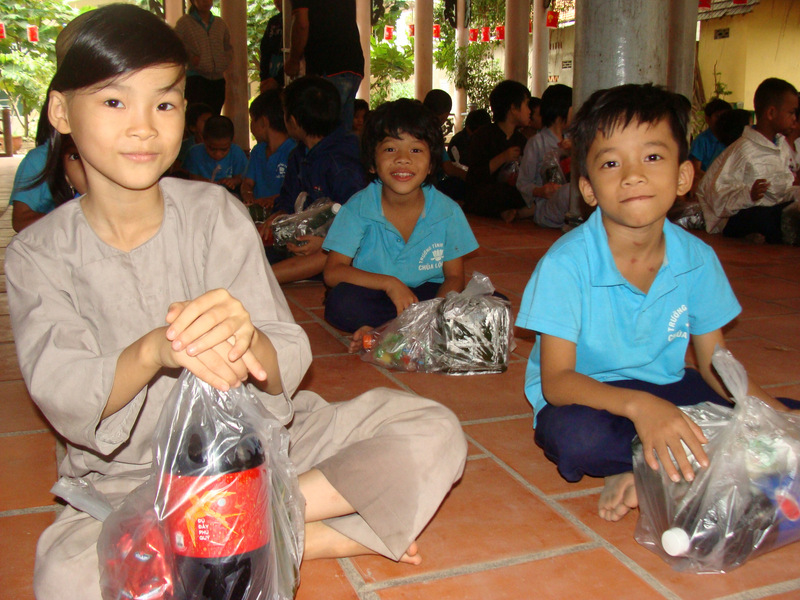 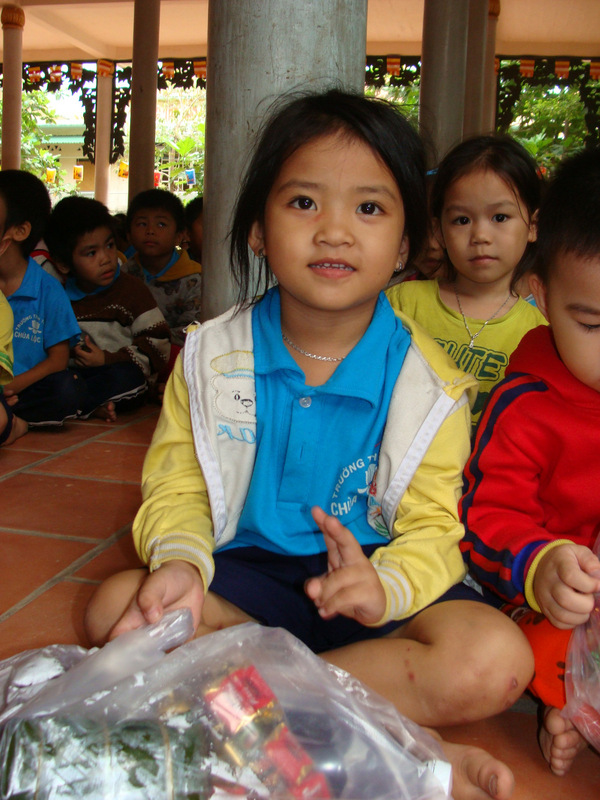 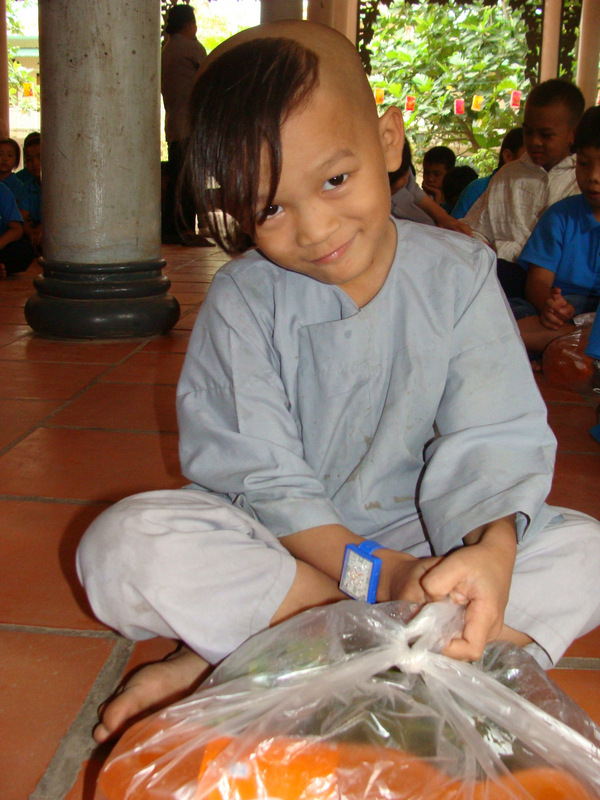 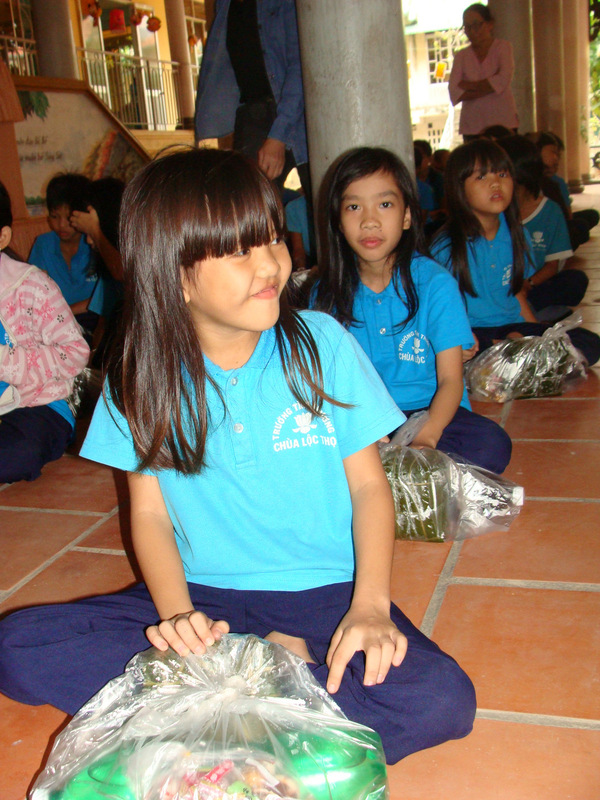 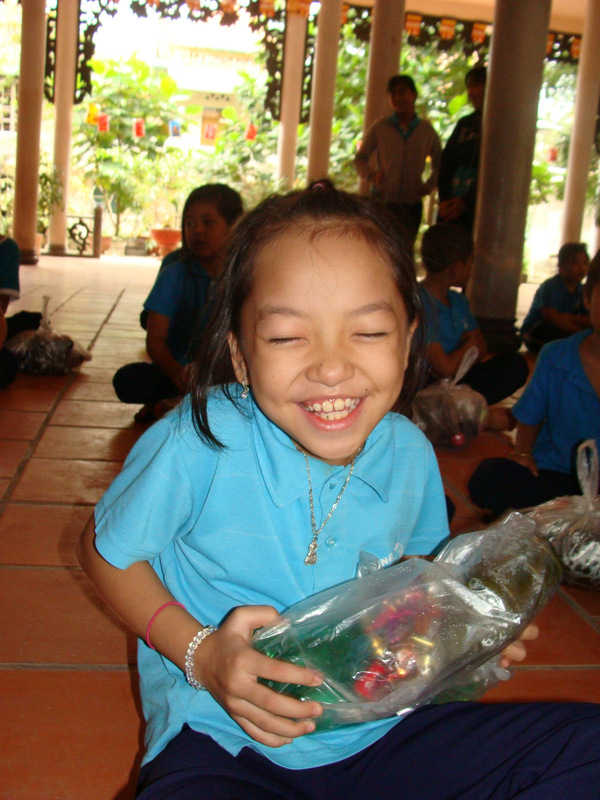 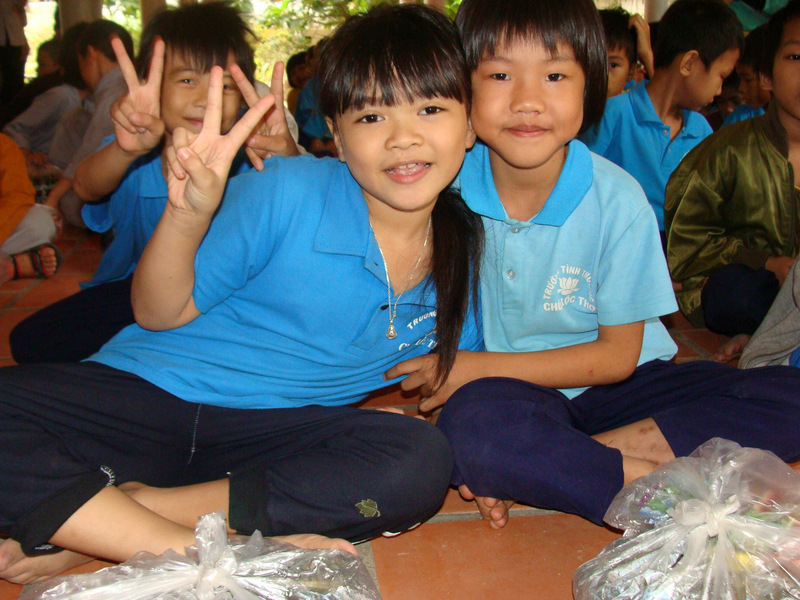 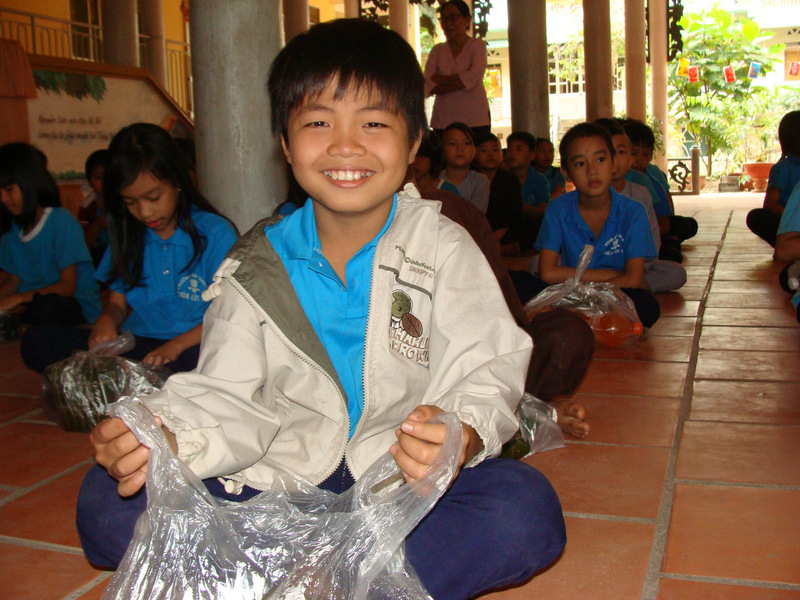 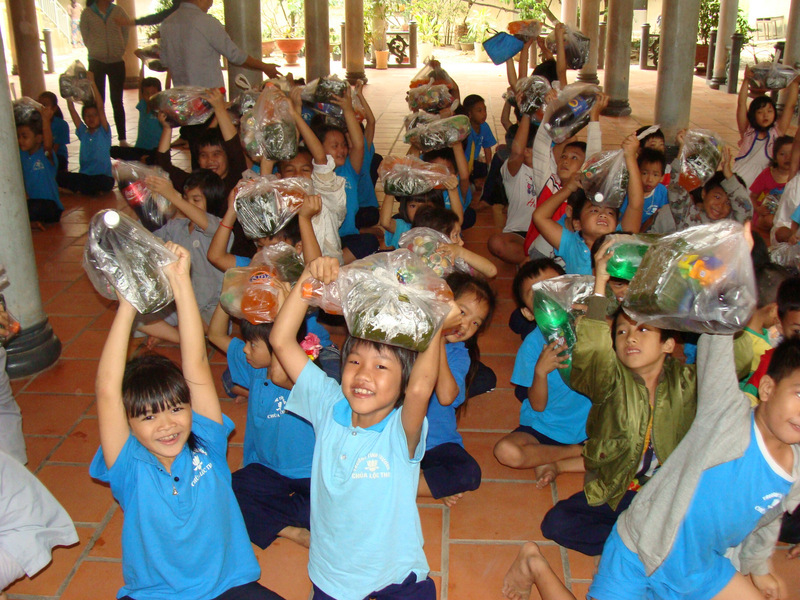 Each of the 125 students at the school received a Tet bag to take home to their families. 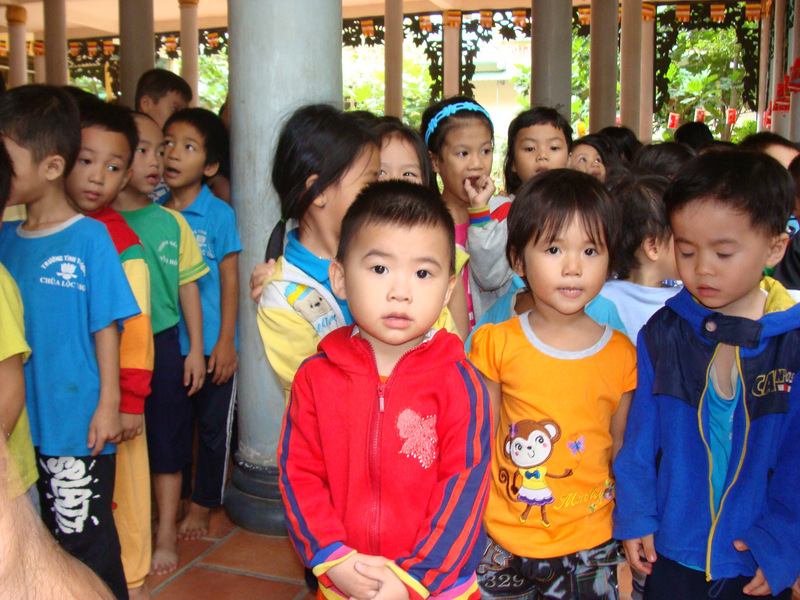 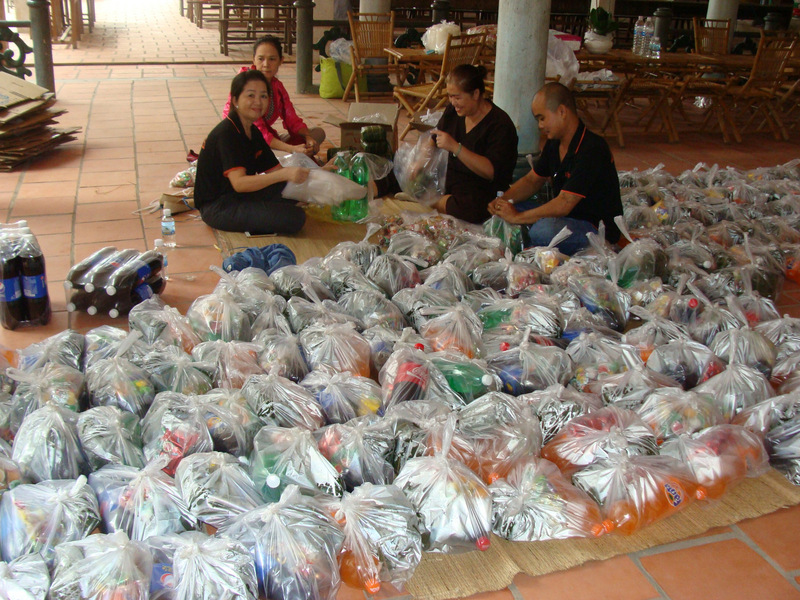 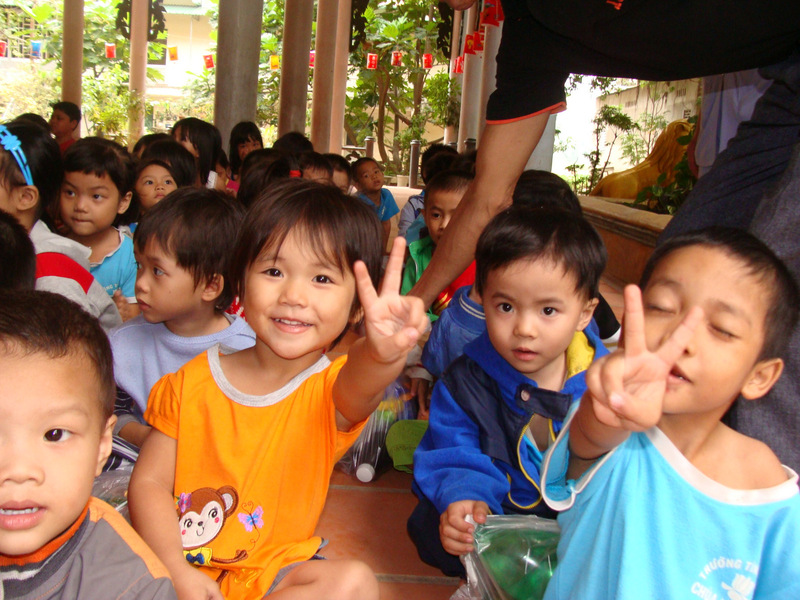 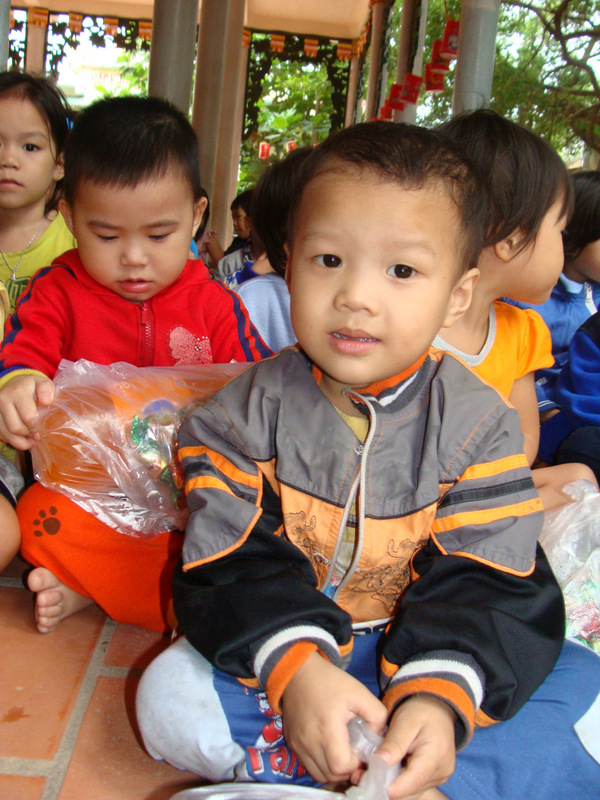 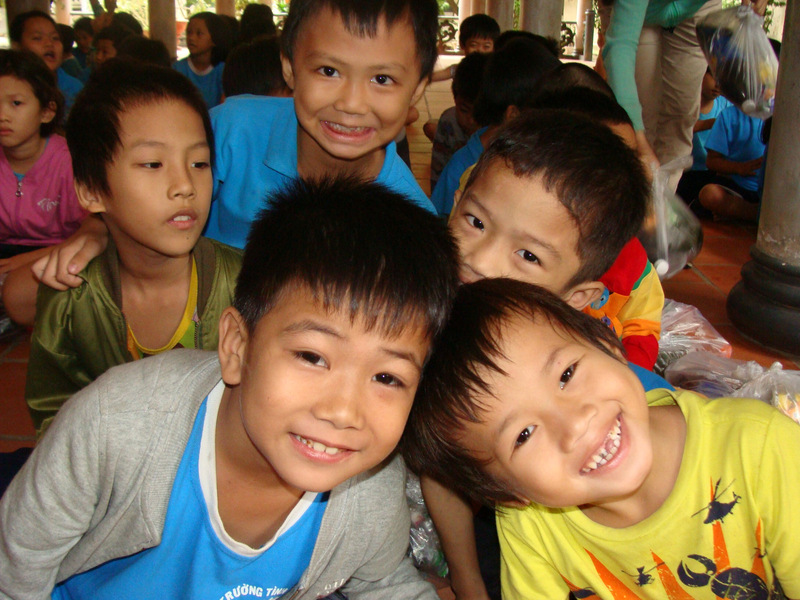 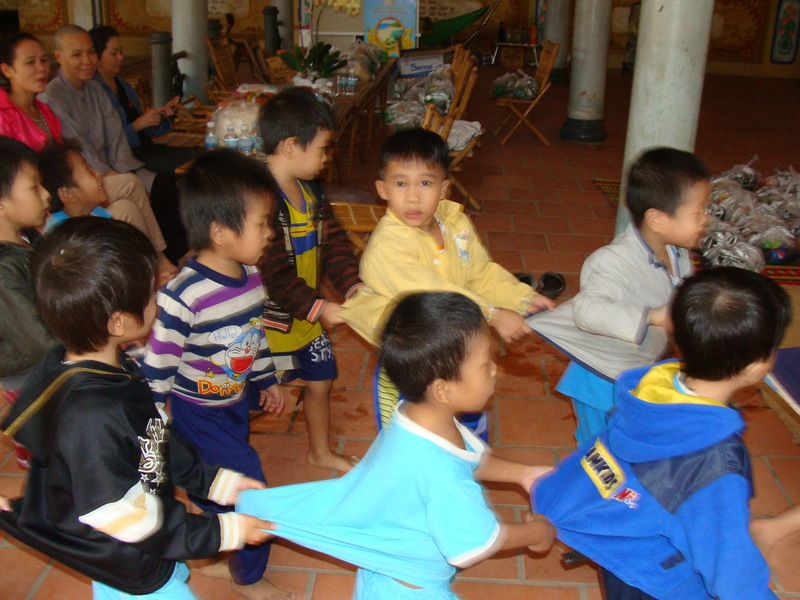 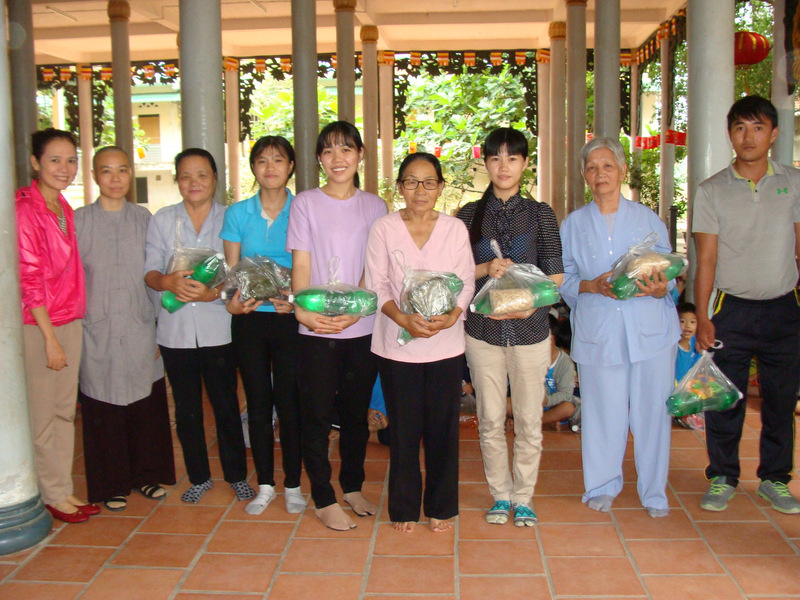 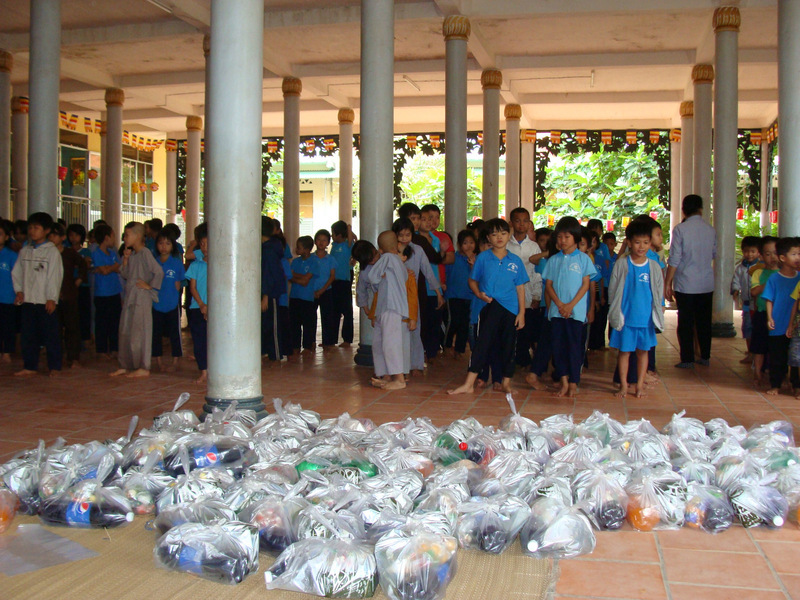 The 7 school teachers also received Tet gifts, as did all of the orphans. 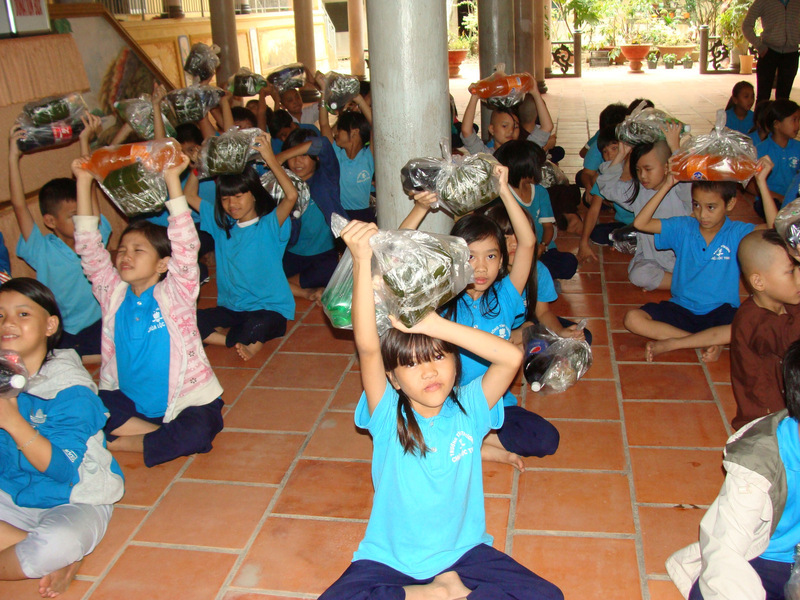 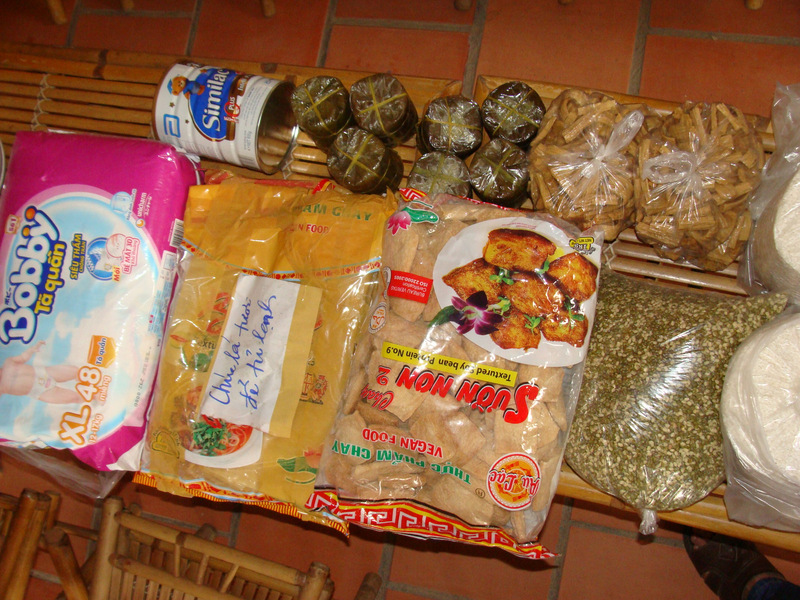 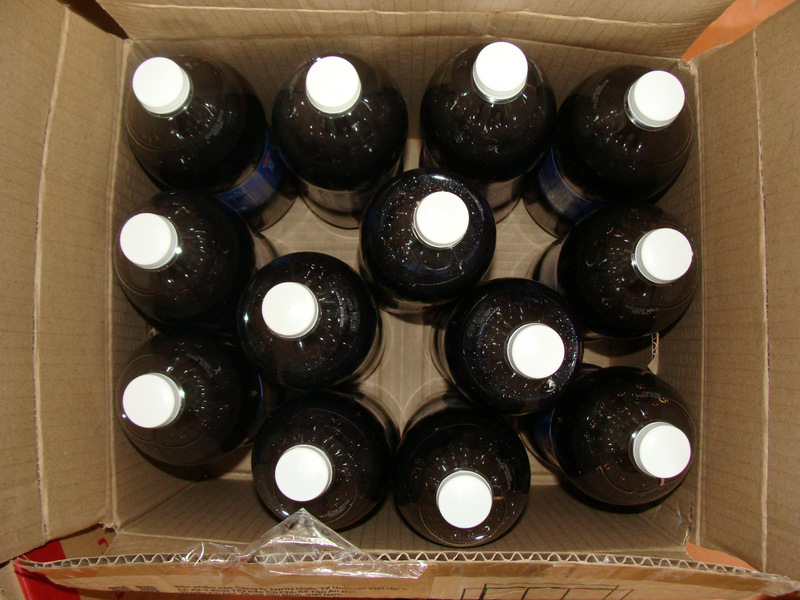 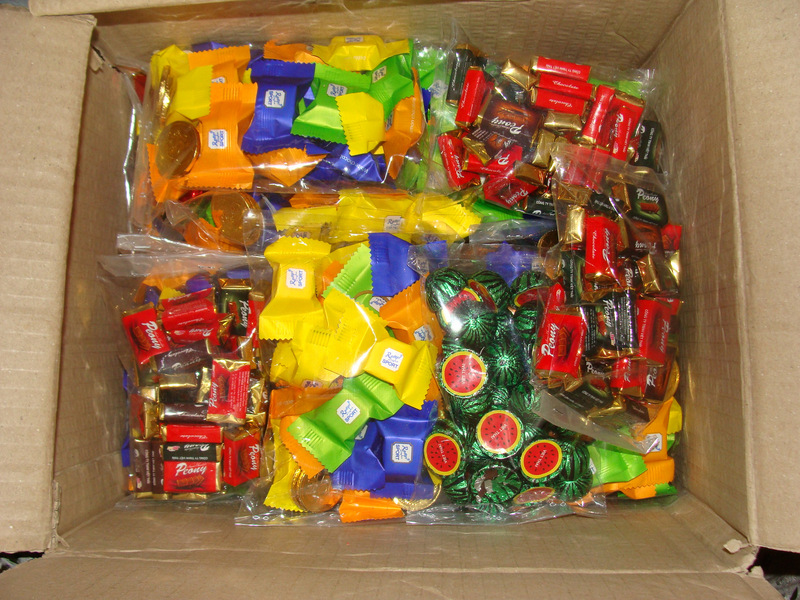 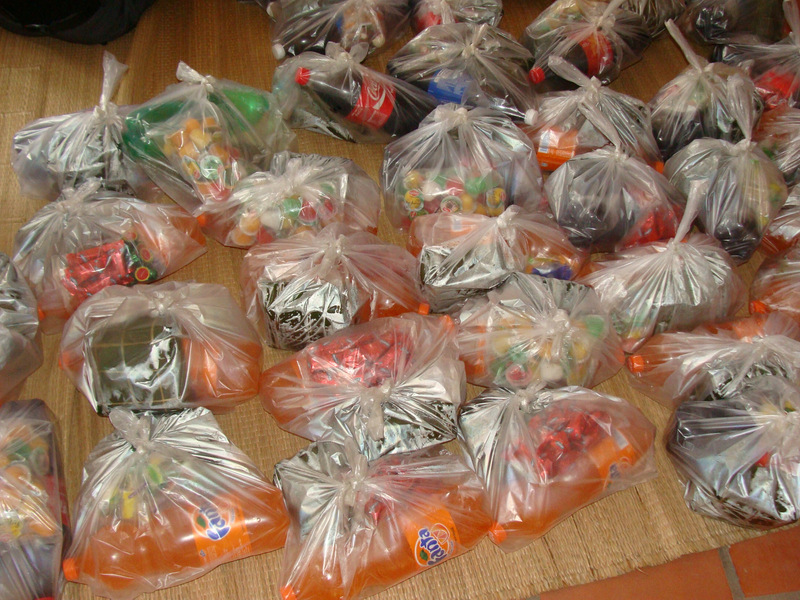 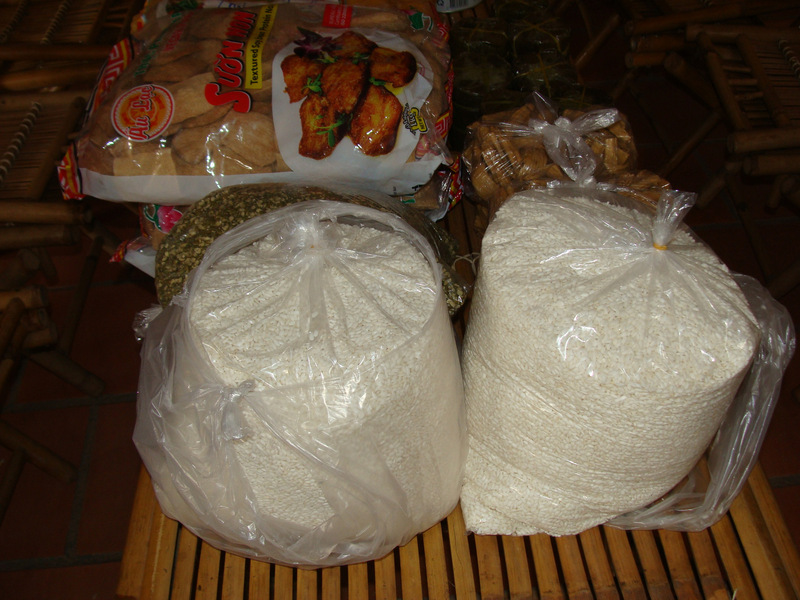 We also brought healthy food supplements for the student’s lunches. 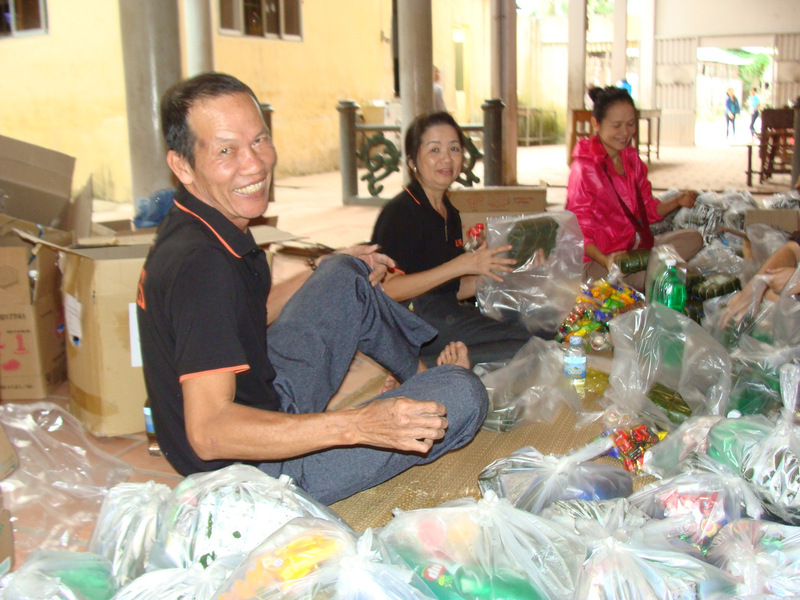 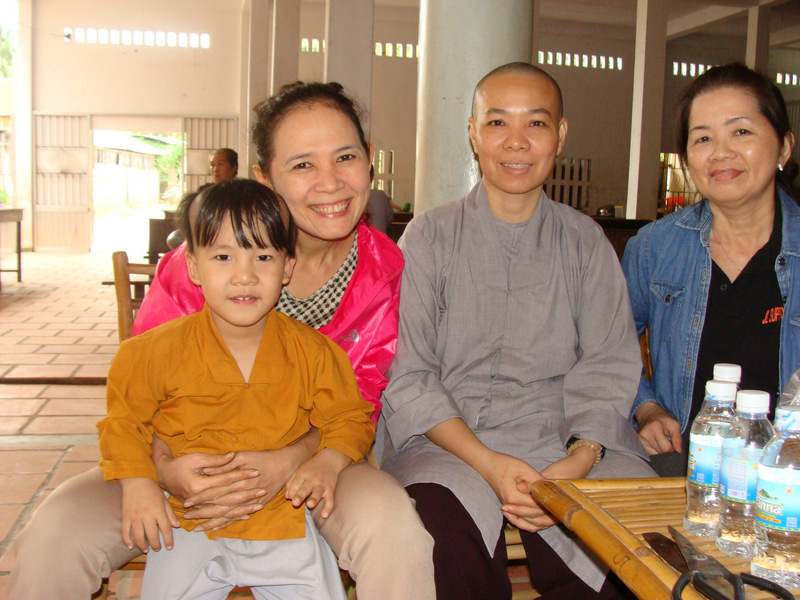 This amazing Tet visit was made possible through the donation of JL Support Services, and the healthy food was through the ongoing support of Lloyd and Esther.